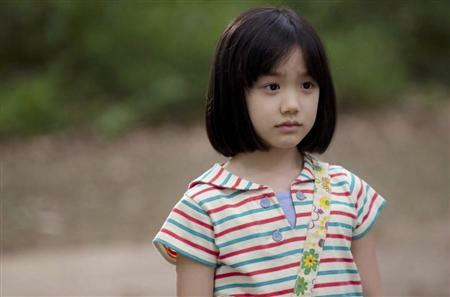 Ashida Mana to sing theme song for new drama "Beautiful Rain"
Ashida Mana (7) will be co-starring with Toyokawa Etsushi (50) in Fuji TV�s drama �Beautiful Rain�, which will begin airing in July. It has been revealed that Ashida has also been chosen to sing the theme song for the drama. The new song, currently untitled, will go on sale August 1st and will mark Ashida's first time singing solo for a drama theme song. She has previous experience singing as part of a unit, having performed �Maru Maru Mori Mori!� for the drama �MARUMO no Okite�.